There are a lot of people who are looking for ways to make extra income and that is why you turn to binary option trading for an answer. 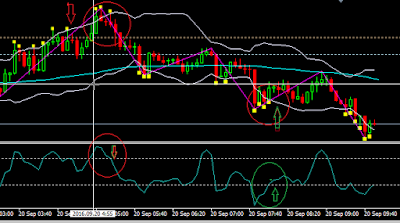 That some of you heard that binary option trading as it is a easy way of making money from trading. 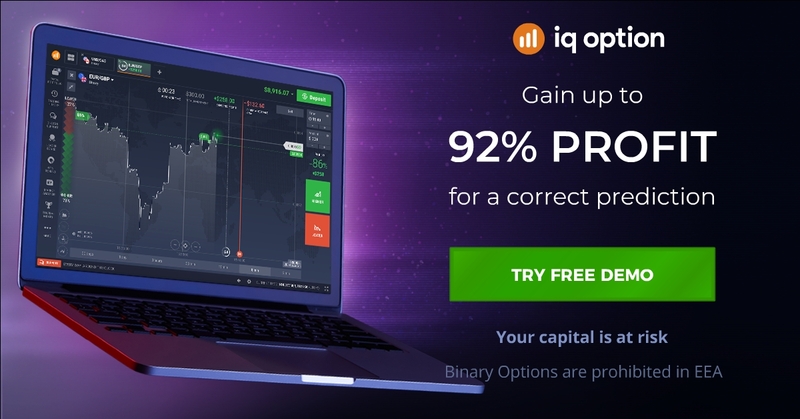 However binary option trading is not as simple as what it looks like.There is no way you can make money from binary option trading unless you have good strategy on hand. I will give a simple way for you to know when the exact time to enter the market to buy Call or Put. 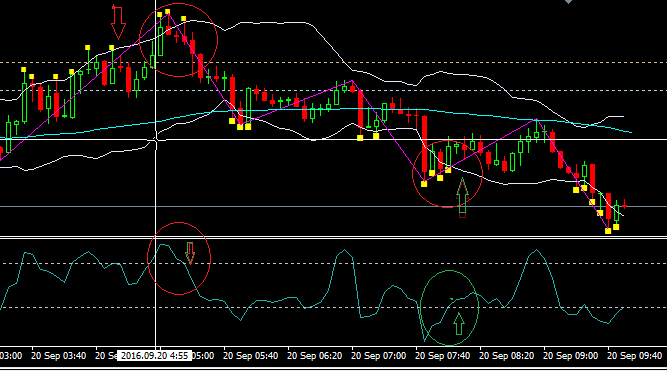 Look at this picture below How you can get a signal from MT4 that inform you the entry point.